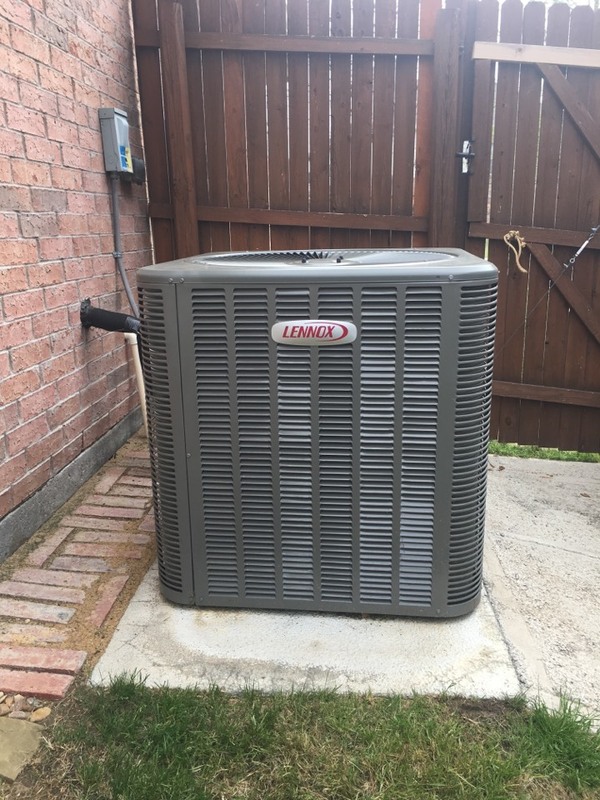 Ever since opening in 2010, the family owned and operated Chrome Heating & Air Conditioning has been the most trusted heating and air conditioning to residents in Little Elm, TX and the surrounding area. Our NATE certified technicians are well trained in heating, air conditioning and indoor air quality services. With a total of 25 years of industry experience our entire team are equipped to help you choose the best product and service that will best fit your needs. With no unexpected fees you will always know what you’re paying and getting. We hold ourselves to top-quality workmanship with a customer is always right attitude. Read why your neighbors chose us to be their nearby heating and air conditioning specialist. We was totally satisfied with your service !!! Was very happy with the service tech. Rep was great. Great customer service, knowledge of what he was doing and follow up how to improve. Notice work that was incomplete and is setting up work order after cool and A/C install. George was very nice, professional and helpful! Great service with a professional attitude,service was A 1!!!! Recharge air conditioner with Freon. New installation replace Amana system with Lennox 3 ton air conditioner. Fall maintenance on a Coleman System. 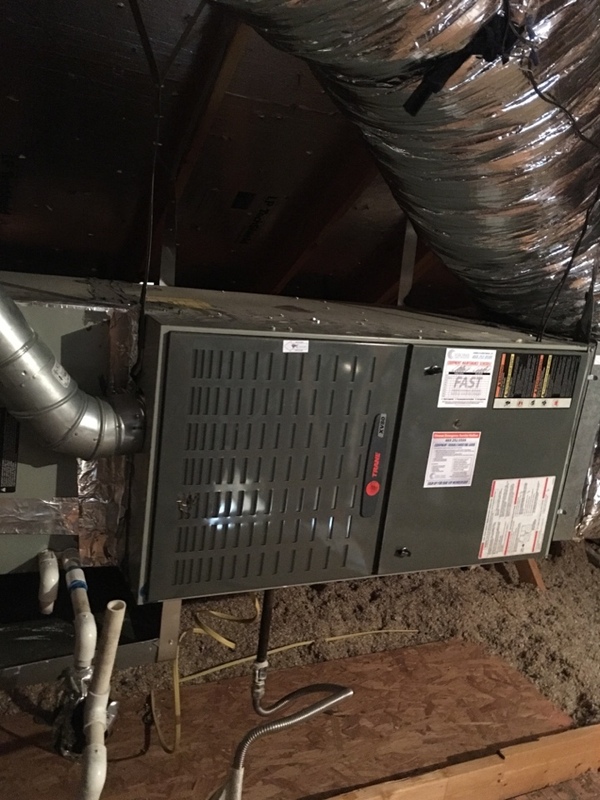 Installation of a new evaporator coil on the upstairs system. Installation of 2 Lennox HVAC systems. XC 20 and a EL16. Summer maintenance on an older Carrier air conditioning system. Summer maintenance on a 9 year old Trane Hvac System.